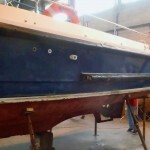 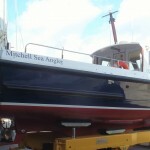 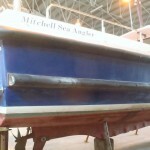 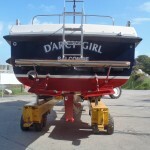 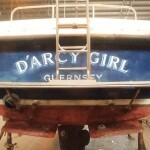 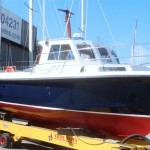 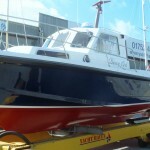 Darcy Girl came to Peninsula Marine Services Ltd looking a little bit worse for wear and was in need of an urgent face lift. 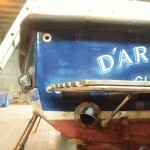 We replaced all the old stainless fittings and rubber bumbers around her as well as a whole new paint job. 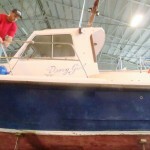 After going over the whole boat and repairing everything she left looking as good as new with many more years left in her.